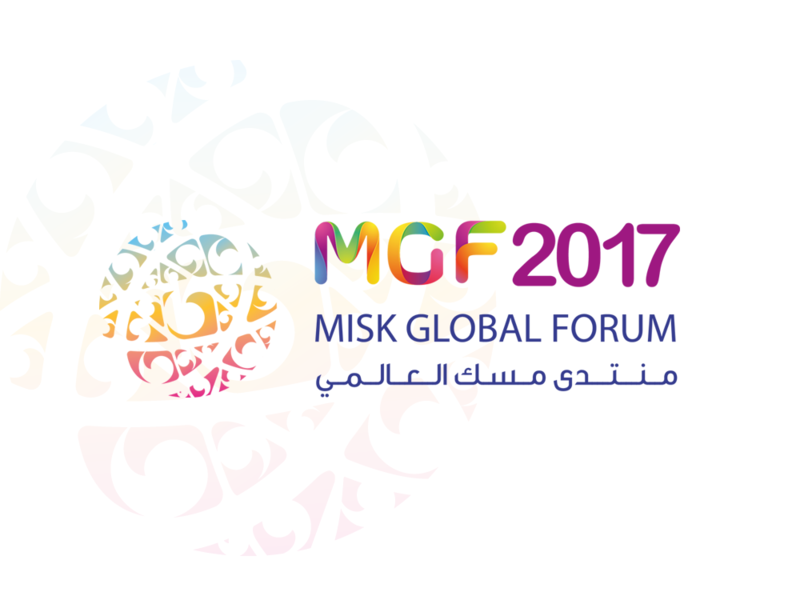 The Prince Mohammed bin Salman bin Abdulaziz “Misk” Foundation organizes the second session of Misk Global Forum under the theme of “Meeting the Challenge of Change” in November 15-17, 2017 in Riyadh. 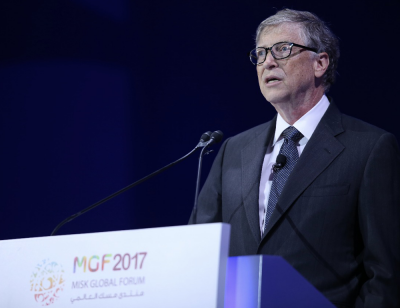 Many distinguished entrepreneurs and business leaders around the world are participating in the Forum, including Bill Gates, the Co-chair of Bill & Melinda Gates Foundation, Jonas Kjellberg, the Co-creator of Skype, and Allen Blue, the Co-founder of LinkedIn. The Forum also welcomes leaders from the world’s leading tech companies, such as Google, Microsoft, Amazon, IBM, GE, and Intel. Speakers of Misk Global Forum also include Matteo Renzi, Former Prime Minister of Italy, Sal Khan, Founder & CEO of Khan Academy, Adam Aron, CEO and President of AMC Entertainment, and Yosuke Matsuda, President & Representative Director of Square Enix Holdings Co. The Forum’s program includes diverse sessions covering four main aspects: living, learning, working and contributing. The Forum presents an in-depth look into a range of important topics, including the impact of artificial intelligence on jobs in the future, how to empower youth to develop and execute new creative projects, means to reserve our environment, fostering learning for life, women empowerment, new ways of contributing, and a thorough look into space industry.